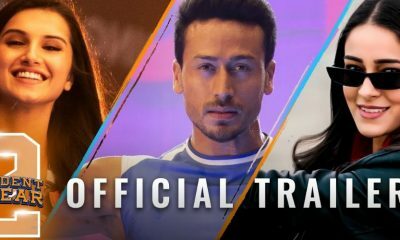 Shraddha Kapoor and Tiger Shroff are all set to team up for the third installment of the Baaghi franchise, Baaghi 3. 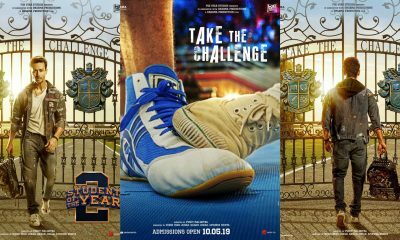 As we all saw, the sequel starred Disha Patani oppposite Tiger. Now, Shraddha, who starred in the first part of the franchise, has returned for the third part adding much to the excitement to her fans. Now, according to the latest reports, she will start working on the film from May end onwards and till then, she is slated to complete three of her films: Saaho, Street Dancer and Chhichhore, before she starts Baaghi. 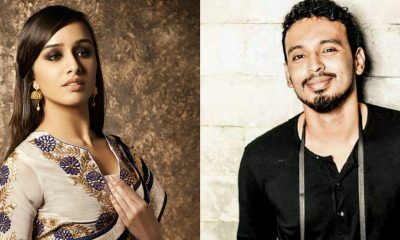 As per the reports, Shraddha is slated to play a spirited girl, just like in the first part and will also have solo action sequences. Meanwhile, she’s currently in London for her 40-day schedule with Varun for Street Dancer. 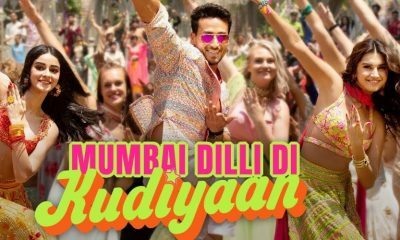 They will have a lot of dance sequences in this schedule with dancing sensation Nora Fatehi and the two leads had already prepped for the movie in Mumbai. Apart from this, Kapoor also has Saina Nehwal’s much-awaited and delayed biopic, which should roll out by the end of the year as well. 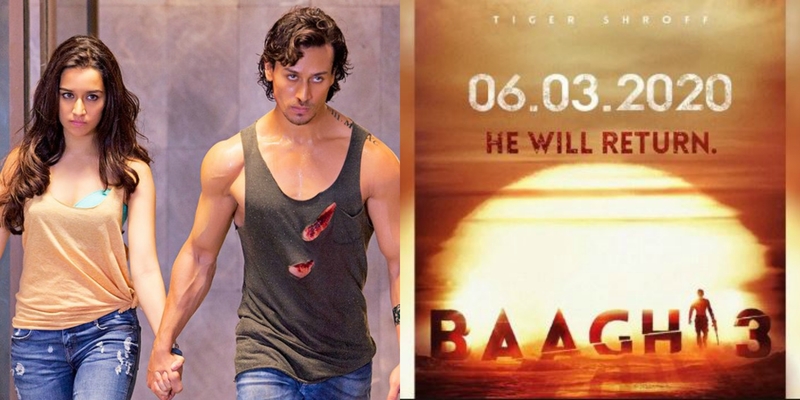 Baaghi 3, meanwhile, is all set to release on March 6, 2020!